A Nurse Care Manager and Social Worker are available Monday through Saturday during regular business hours – 8 am to 4:30 pm. There is no charge to the patient for Care Management services. Backus Hospital provides a number of physical therapy options for patients. 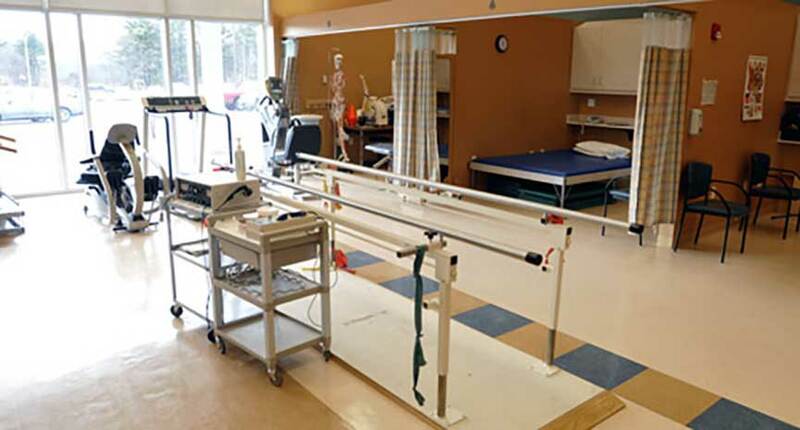 These include cardiac rehabilitation, outpatient pulmonary rehabilitation, cardiopulmonary rehabilitation, physical therapy, occupational therapy, speech/language pathology as well as other rehabilitation services.